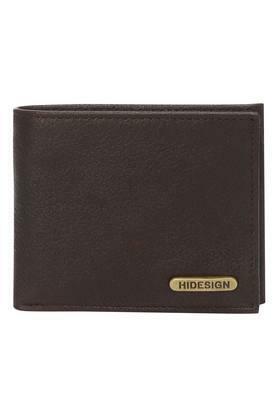 Give your accessory collection a fresh new lease of life by adding this single fold wallet from Hidesign. 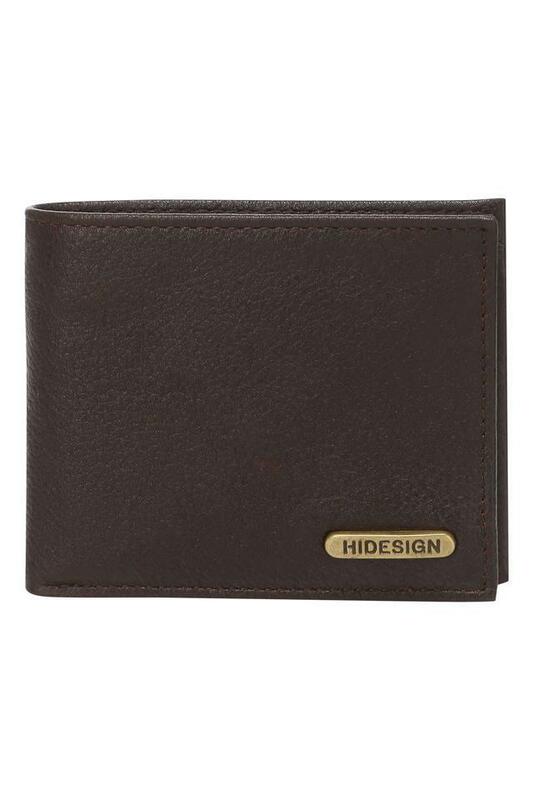 It has a metallic branding at the front that gives its design a subtle elevation. 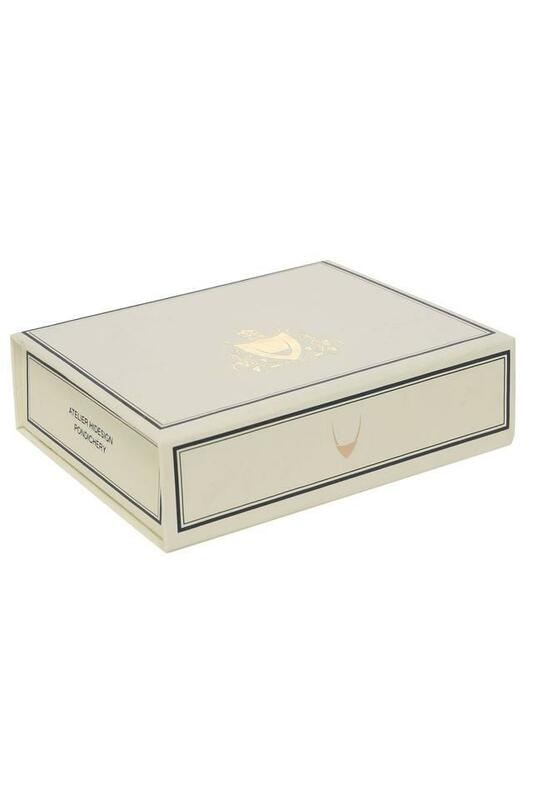 Besides, it features two slip pockets and multiple card slots so that you can keep your monetary essentials in an orderly manner. 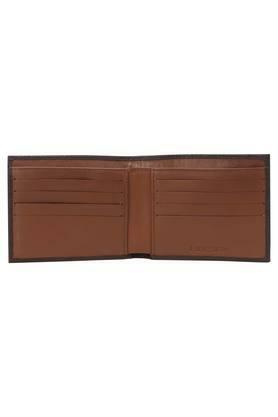 Scoring high on the utility quotient, this single fold wallet will be an excellent pick for you. 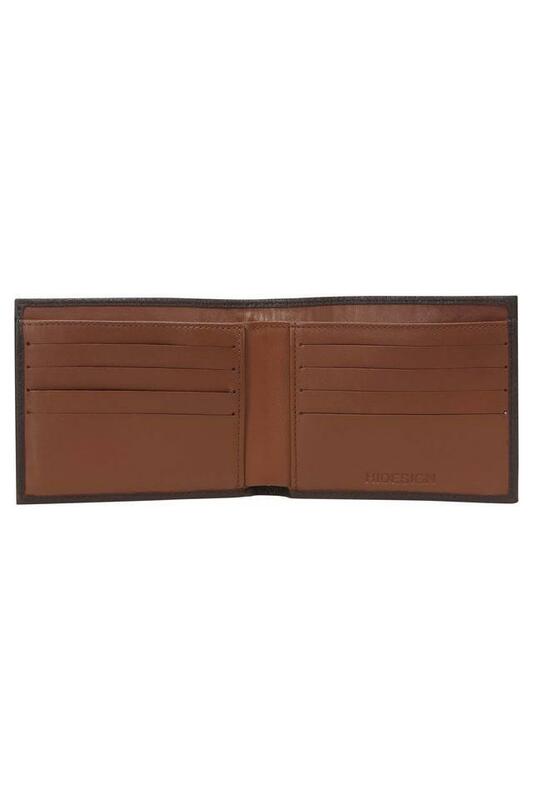 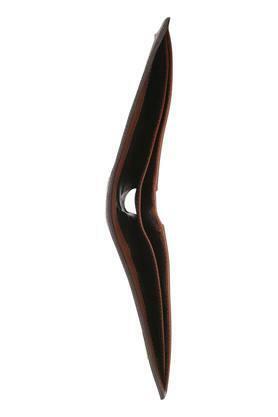 Crafted from leather, it can be maintained easily thus making it perfect for using on a regular basis.